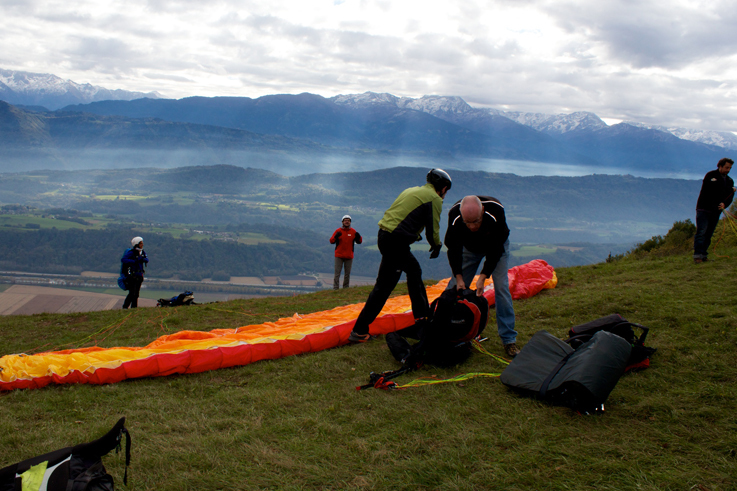 Fancy a festive weekend in the Savoie vineyards? Meet the winemakers on the high slopes of their vineyards! A gourmet occasion with special activities and a unique discovery tour of this Alpine region, which is part of the Vineyards & Discoveries network. After the grape harvest, let’s share! The ‘Fascinating Weekend’ offers you a unique occasion to share a special moment with the winemakers and their team, among the vines and in the wine cellars. Taste the best wines accompanied by the delicious cheeses and cured meats, or charcuteries, of the Savoie region as you snack with the winemakers. You will also discover the old grape varieties and organic production, and learn how oak casks are made. And, at the heart of the vineyards, celebrate the wine of Savoie with games for the children, musical performances and concerts. 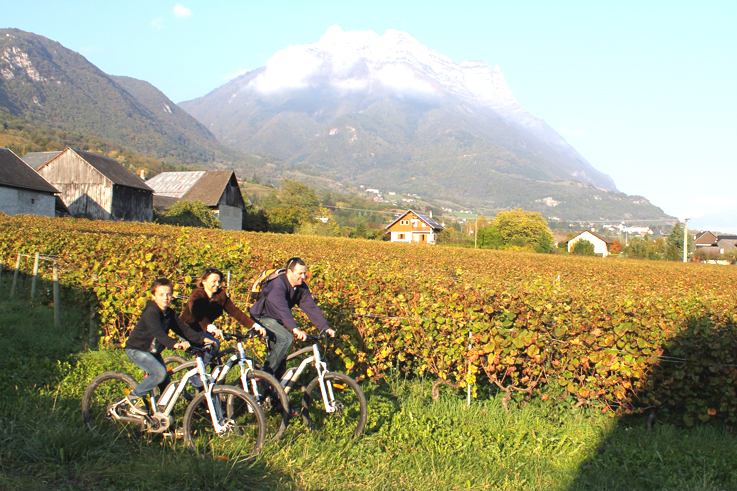 Walks and wine in Savoie, on foot or on horseback!